Law Web: How to ascertain jurisdiction of court if there is change of venue of arbitration? 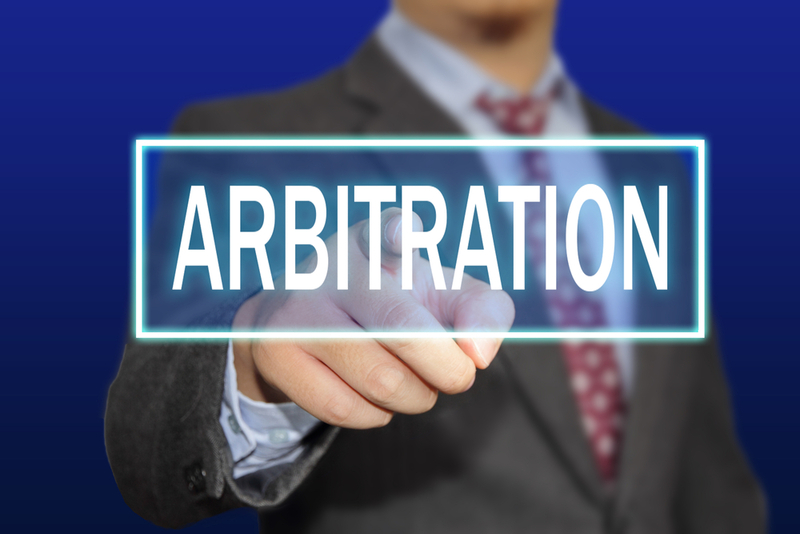 How to ascertain jurisdiction of court if there is change of venue of arbitration? judgment of this Court in case of Chandrakant P. Sanghvi & Ors. Aluminium Company (supra), Enercon (India) Ltd. & Ors. vs.
respondent's registered address is within the jurisdiction of this Court. Merchants' Chamber at Churchgate, Mumbai.